Well that’s it we have now moved outdoors for the spring and summer season! All the (winter) agility equipment has also migrated back from the indoor school to home so they can be cleaned and repaired before the next winter season. 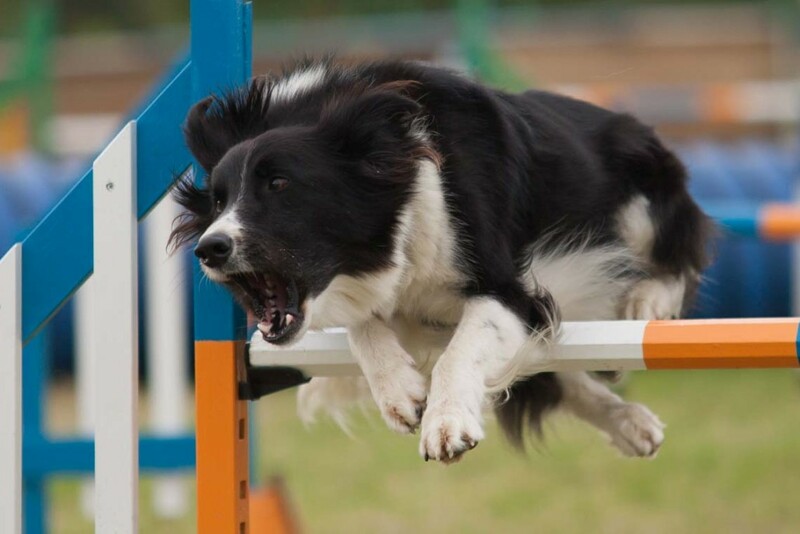 I now have opened an agility foundation class for junior dogs, two agility beginners classes and a competition class. A new puppy class will be starting in May. I also provide some one to one sessions on request. If you are interested by any of these classes don’t hesitate to contact me!